Gross NPA for the period came in at 16.33 per cent against 12.11 per cent in the corresponding quarter of last fiscal. 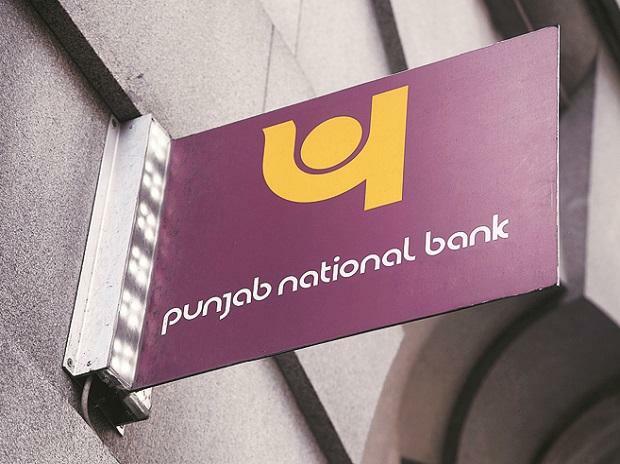 Punjab National Bank (PNB) on Tuesday reported a 7.12 per cent year-on-year (y-o-y) rise in its net profit at Rs 246.51 crore for December quarter of financial year 2018-18 (FY19). It had posted a profit of Rs 230.11 crore in corresponding period last fiscal. Gross NPAs (non-performing assets) during the recently concluded quarter came in at 16.33 per cent, as against 12.11 per cent y-o-y. However, on a sequential basis, the figures were down. In the September quarter, gross NPAs stood at 17.16 per cent. The net NPA in Q3FY19 stood at 8.22 per cent. Basic and dilued EPS (earnings per share) after extraordinary items came in at Rs 0.70. Total income during the period stood at Rs 14,854.24 crore against Rs 15,257.5 crore in the corresponding quarter last year. Total revenue from its different segments (Treasury Operations, Corporate Wholesale Banking, Retail Banking and Other Banking Operations) stood at Rs 14,854.23 crore against Rs 15,257.5 crore in the year-ago quarter.